Last month we featured objects John Curtin received before and during his two overseas journeys. Object #20 is another special object that accompanied Curtin during many … Continue reading 20. 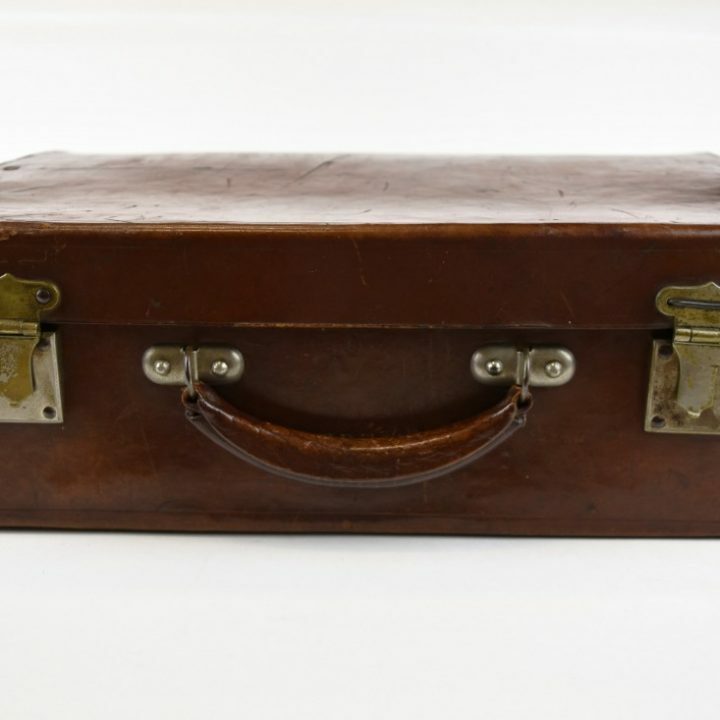 John Curtin’s Briefcase.